Swimmers are small translucent particles that move in the vitreous. Over time, the vitreous is liquefied and simultaneously the structures from which it is built condense. They begin to move in the dilute vitreous body and are perceived as floating clouds. Patients describe them in a variety of ways: swimming flies, spiders, spiders, black spots, threads, smoke, and so on. Before the age of the lasers of patients with moving tumors, vitamin for eyes, collagen and hyaluronic acid appeared, but the effect of the treatment was questionable. Fortunately, nowadays, serious patient concerns have a way to eliminate it. 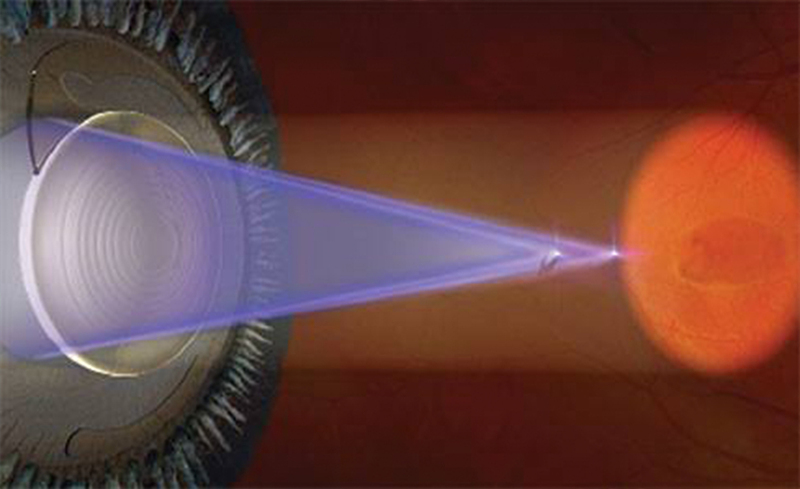 The procedure is called YAG laser vitreolysis or YAG-vitreolysis. The procedure lasts a few minutes and takes place in ambulatory conditions on a special device (laser). It is painless, so the patient can immediately continue his usual lifestyle. The rupture of the turbid is carried out by laser “shots” on the turbidity of the vitreous, as they break and break down.